June and Day have sacrificed so much for the people of the Republic - and each other - and now their country is on the brink of a new existence. June is back in the good graces of the Republic, working within the government's elite circles as Princeps Elect while Day has been assigned a high level military position. But neither could have predicted the circumstances that will reunite them once again. 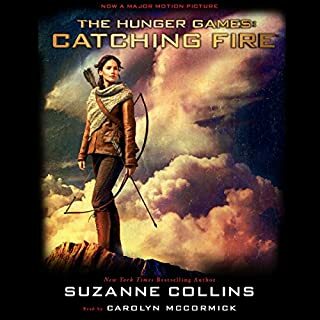 Just when a peace treaty is imminent, a plague outbreak causes panic in the Colonies, and war threatens the Republic's border cities. This book is an amazing book with so much action, adventure and even some romance. 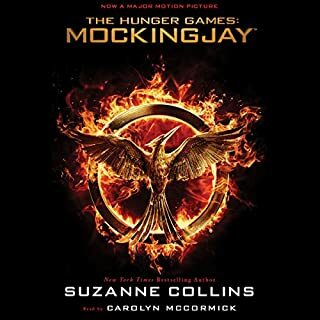 A very thrilling book so happy I got this app too it saved me because I forgot to read my book for class but this saved me thank you so much READ THIS BOOK ITS AWESOME!!! 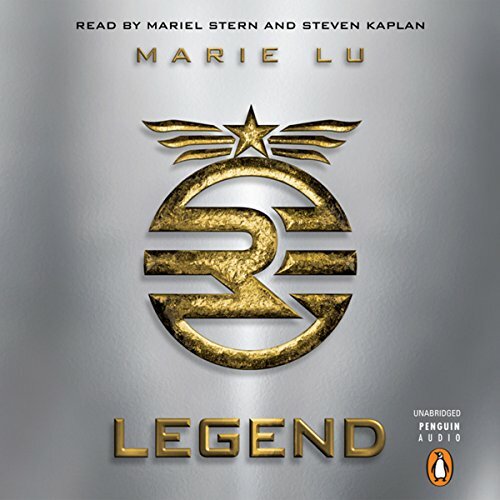 Of the (many) recent dystopias I have recently read, Legend is definitely one of my favorites. 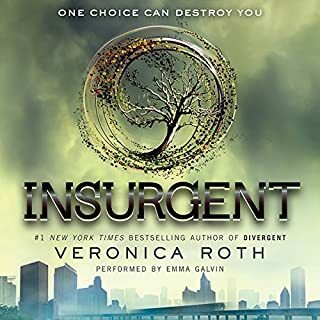 The only one I can remember liking better is Divergent. I found it really difficult to put this one down. I liked the characters a lot; June and Day were so much fun and I really felt for both of them and hated the situations they were thrown into. I liked the romance and the athletic elements of the story. A cool story. I liked this. It was a bit short, but it had a good bit of action and suspense. It was predictable, but still interesting. Even though I knew, in general, where it was going, I was curious to see how Lu was going to get the characters there. And I'm curious to see where the story goes next. I'll definitely give the next book a try and see where June and Day go from here. I loved both of the main characters (Day and June). They were both strong individuals with heart. Although, it did seem like their ages should be a bit older to match their actions and history. Did Mariel Stern and Steven Kaplan do a good job differentiating all the characters? How? I thought Steven Kaplan did a wonderful job of narrating the male lead character, Day. He was believable. I had a hard time matching Mariel Stern's interpretation/voice for the female lead character, June. 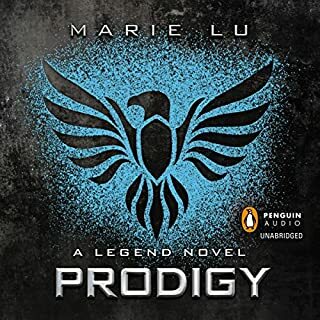 But, Marie Lu's story was so captivating I quickly got over it. This book motivated me to exercise, as I mainly listen to audio books when out hiking. 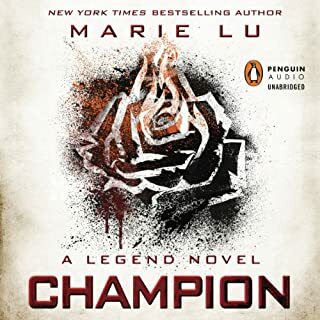 I was eager to get out on the trail, so that I could get back to the world and characters that Marie Lu created. I hope there will be a sequel. The ending left me wanting to know how things will develop or get resolved. yet not completely in mine. I enjoyed this story overall, and the writing is good. Yet, somehow the characters remained a bit flat and unconvincing for me. I was more "won-over" by Day than by June, though I came to like them both a little bit more by the end. I found June a bit "Princess-y" and annoying. I'm not sure how much that had to do with the choice of narration. Mariel Stern has a fine voice, it's just that with this story she didn't quite make the character believable to me. She was supposed to be physically trained, (strong), and very smart, yet she came accross as spoiled, sheltered and naive for most of the story. She seems to grow a bit by the end, though, I must say. And I came to like Day. Kaplan's portrayal of him is a little more matched to the character, as far as I'm concerned. Thomas was very convincing by the time you got into the meat of the story because of his sheer stepford-evil. He was "real" enough to make me mad. I like the overall premise and story, and again I'd like to say the writing is good. By the end it did make me care enough that I will check out the next installment of June and Day's story when the time comes. I went through this title quickly (as in less than one day quickly) which simply means that it was good enough to keep me interested for the entire length of the book. 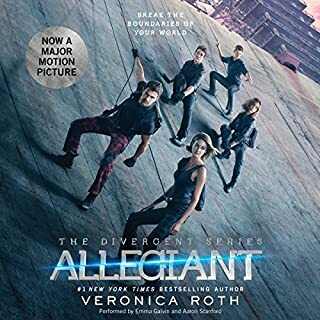 I actually didn't expect it to be as good as it was (having just completed the let down that is Allegiant) but I was pleasantly surprised. It had interesting characters, awesome plot twists and even a seemingly well thought out storyline. In this title the government seems to be at it again in yet another futuristic world. We have two genius kids who are pit against each other due to a series of unfortunate circumstances. The author doesn't shy away from death which I appreciate (I always find it way too coincidental when I read books like these and no one of somewhat importance dies in the book). 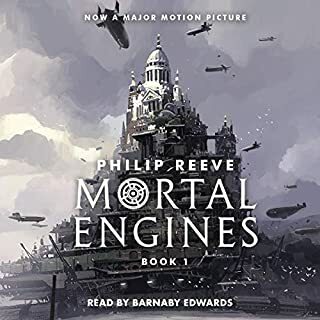 The characters all seem to be rather interesting as they currently are and the book leaves a whole lot of room for growth in them which will be particularly interesting to see. Another nice thing about this title is the action. When it started to pick up... It really picked up.... Fast and furious action which was actually of the believable nature more often than not. The only disconcerting thing I find is their love at first sight thing that seemed to permeate the fated meeting between Day and June. I get they would be automatically intrigued (at least) by each other if only for the mere fact that they both probably are of genius IQ proportions (like things such as those either have the effect of bonding or repulsing you), but they seemed to have fallen head over heels for each other pretty quickly. 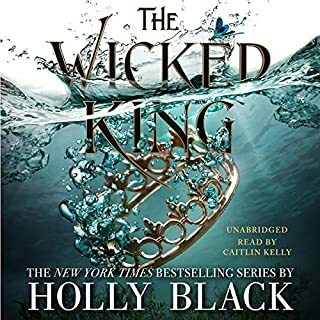 I liked the narration when the Steven Kaplan (the male narrator) was doing it.... 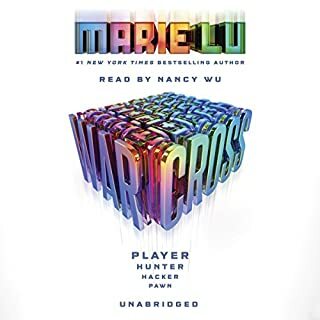 I had to get used to Mariel Stern (the female narrator) which I am pretty sure shouldn't be the case; midway through the book I really didn't mind her much. They did a credible job at getting the story across which I am pretty psyched about. I must say, all in all I am interested and intend to blaze through all these books.... Yup..... I'm interested. What did you love best about Legend? Overall a good book and we can't wait for the next one!! What about Mariel Stern and Steven Kaplan ’s performance did you like? I like the way the narrators switched off in this reading of Legend. Their voices added good character to the readings. In a shakespearean twist of fate, poverty and privilege find common ground in Legend. Where civil blood makes military hands unclean. Do with their lives bury their caste's disparate. What here shall miss, Lu's series shall strive to mend. It's hard to make anything sound bad written in Shakespeare's footprint. 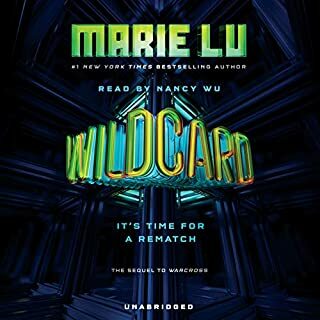 But Marie Lu's debut novel is a wonderful blend of WOW inducing words that makes you want to live, fight, rebel, and know love in all it's forms. Legend isn't the type of book you put down and think, well I didn't see that one coming. Lu employed a lot of basic and typical devices used in most popular YA fiction today. While there were pops of the unexpected here and there the real strength of Lu's Legend is in it's relationships. She's built a harsh world and isn't afraid to make some sacrifices. 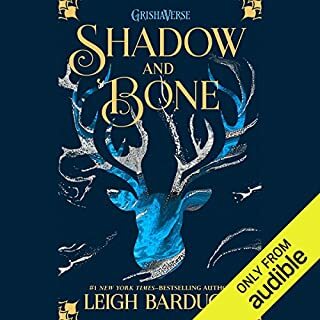 This book is as much about tragedy as it is triumph and maybe Lu could have delved deeper into the bonding and betrayal sequences drawn them out a little more. But nevertheless the emotional connection is there. Her characters are steadfast and interesting. Day and June really draw you in with their personalities. The most compelling aspect is the goodness in the characters and their motives. You can't help but want them to succeed, to win, to overcome. 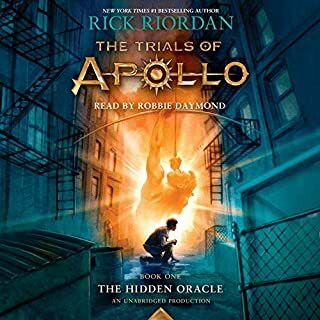 I experienced Legend through the wonders of audible. 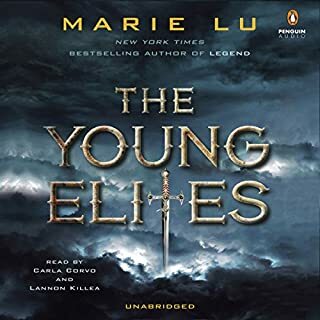 Mariel Stern narrated June's chapters which started off a bit jarring at first. Stern had that Type A personality spot on, but the annoying overbearing quality of her performance soften as I became more acquainted with June. Steven Kaplan does a wonderful job narrating Day's chapters. Day has a more quiet personality, he's not as noticeably intense as June, and plays he's part perfectly. Their readings really brought the words to life and drew me in. Any fan of Hunger Games and Divergent will love this world and it's characters. Legend is a well crafted emotionally stunning thriller. The book's biggest downside is having to wait for the sequel. Hmmm I reserve my five stars for books that make me sit in the parking lot for lengthy periods of time instead of entering the office/house/store because I just have to find out what happens next. Although I never had a 'just can't put it down' moment with this book, I still found it pleasant and entertaining. 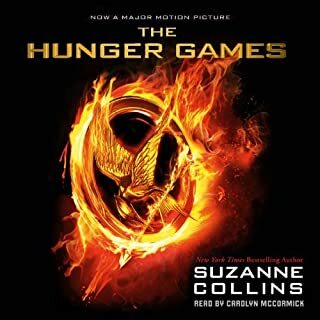 I like the dystopian genre and this one has wonderful descriptions of how America may be during that time - I actually wish the author had gone further with some of the descriptions. I also like YA novels because they aren't filled with graphic love scenes etc. Thankfully this book didn't push that envelope with the kids either. 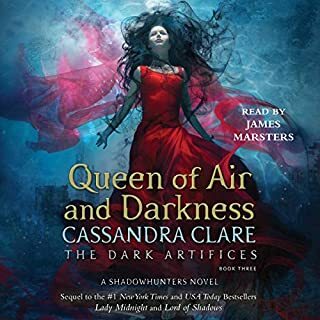 Overall, I would recommend it for a beach read/listen or since it isn't too long you could probably fit it into a lazy rainy day. 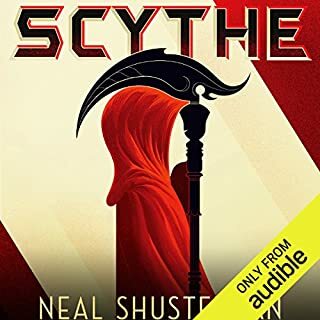 Good start to another dystopian series. 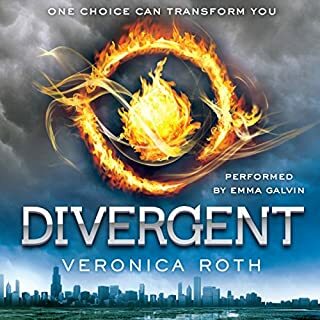 If you liked Divergent - chances are you will like this as well. 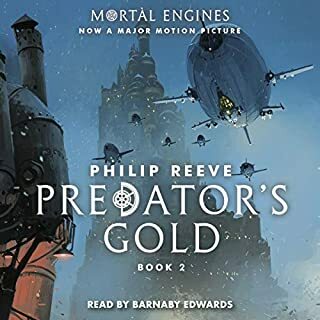 Loved the dual narration as well - made it much more enjoyable to hear the first person perspectives of the protagonists from different voices.